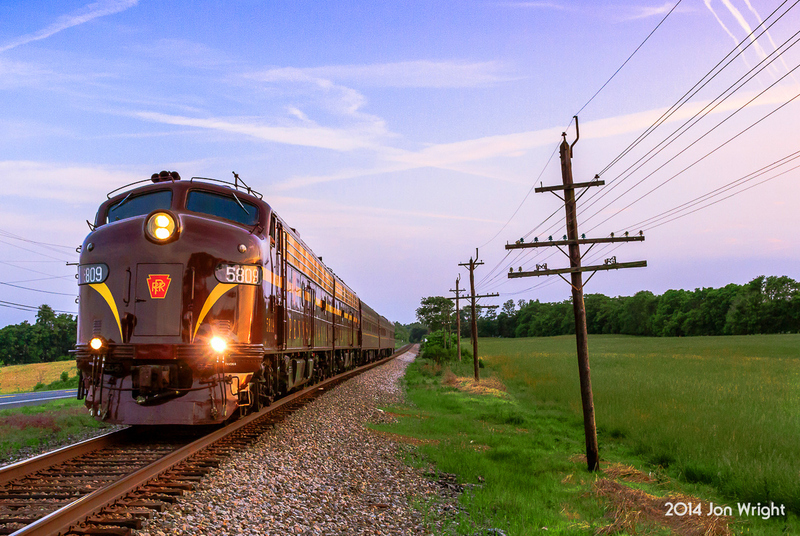 Here is your one-stop shop for learning about all of the newest additions or changes happening at American-Rails.com. Listed below is every page that is either new or which was updated within the last few days. Simply click on the link "Continue Reading..." under each heading to visit the page in question. With new articles added on a regular basis be sure and either check back here often or subscribe to the website's RSS feed to keep up with the latest. The American Orient Express was an ultra-luxurious private passenger train that operated from 1994 until 2008 in conjunction with Amtrak. 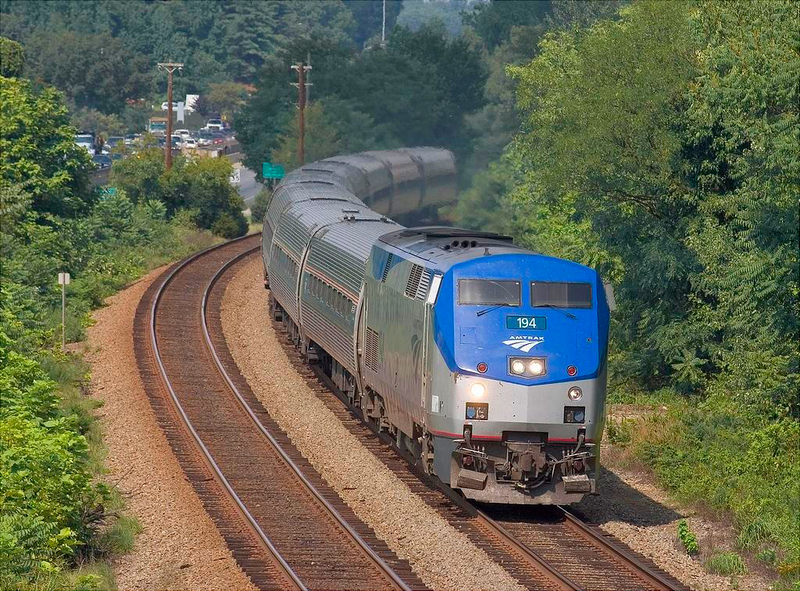 It featured different routes for maximum scenic views; unfortunately, the 2007 recession forced its closure the following year. 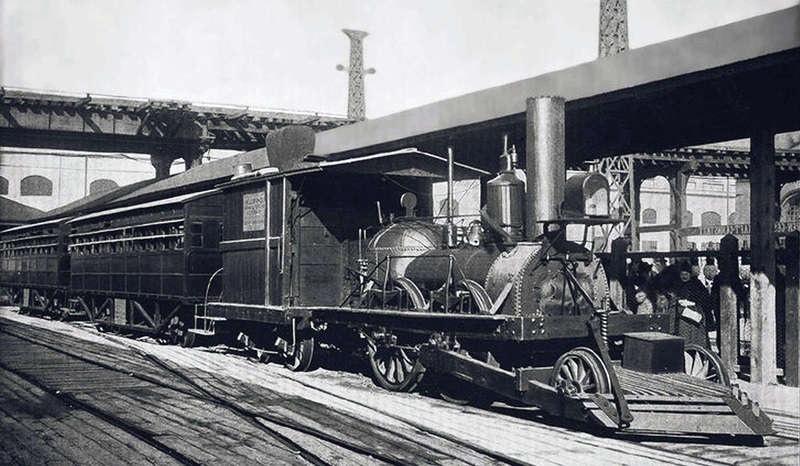 Continue reading "American Orient Express"
The John Bull was a British steam locomotive built for use on the Camden & Amboy in 1831. Today, it is preserved at the Smithsonian Institution and still in operable condition. 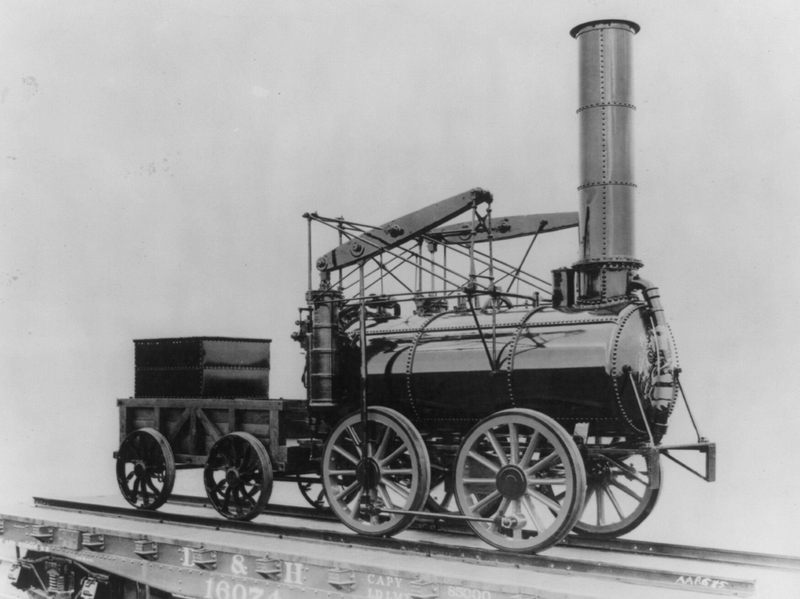 Continue reading "John Bull Locomotive"
The United States Railroad Administration (USRA) oversaw operation of the nation's rail network during World War I. Provided here is a brief history. 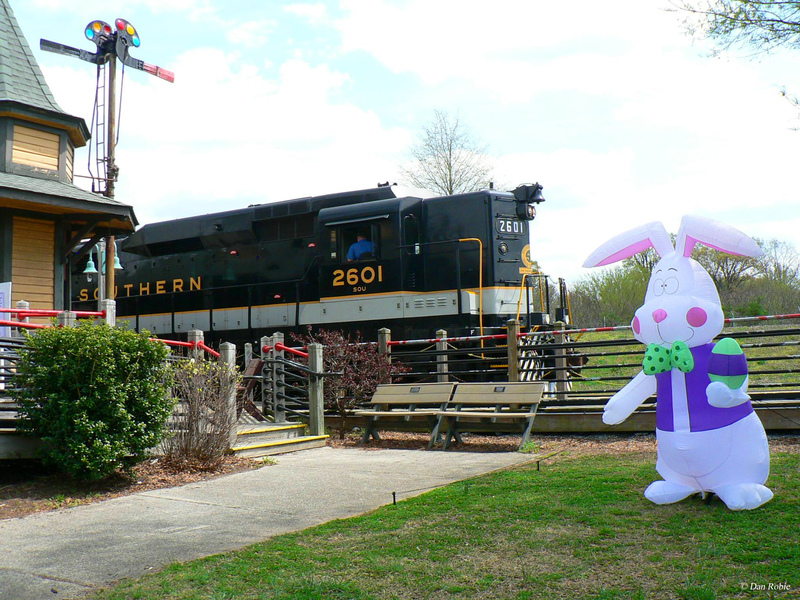 Continue reading "United States Railroad Administration (USRA)"
Provided here is a list of museums and tourist railroads that offer Easter train rides, including schedules and dates in 2019. 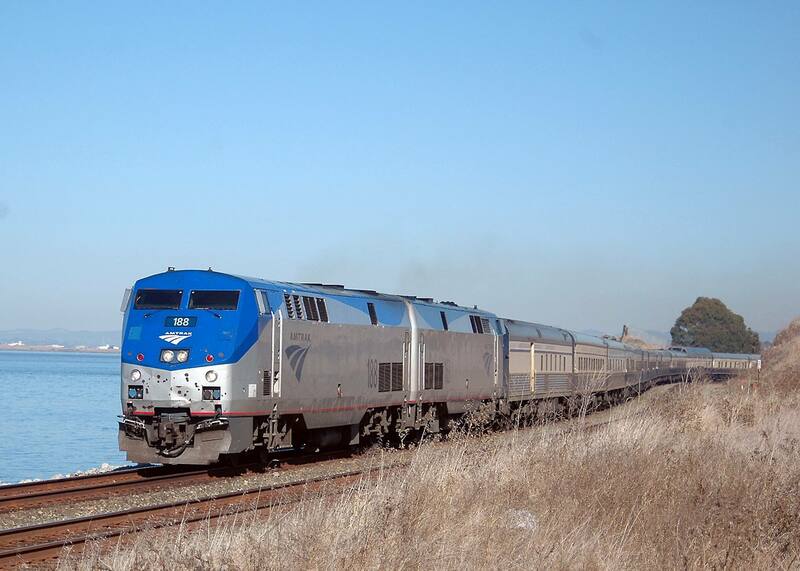 Continue reading "Easter Train Rides, 2019 Schedule And Dates"
The Empire Builder was Great Northern's flagship train between Chicago and Seattle that began service in 1929. It survives today under Amtrak. Railroads during the 1910s, the period from 1910-1920, was a pivotal time witnessing record mileage and federal takeover during World War I. 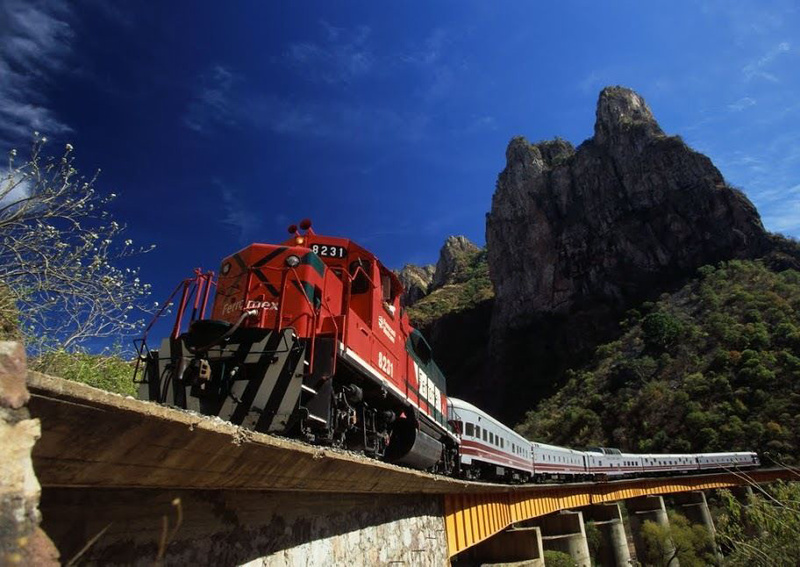 Continue reading "Railroads In The 1910s"
The Chepe Express is a new first class train ride launched in 2018 which travels through Mexico's beautiful Copper Canyon. Learn more about it here. 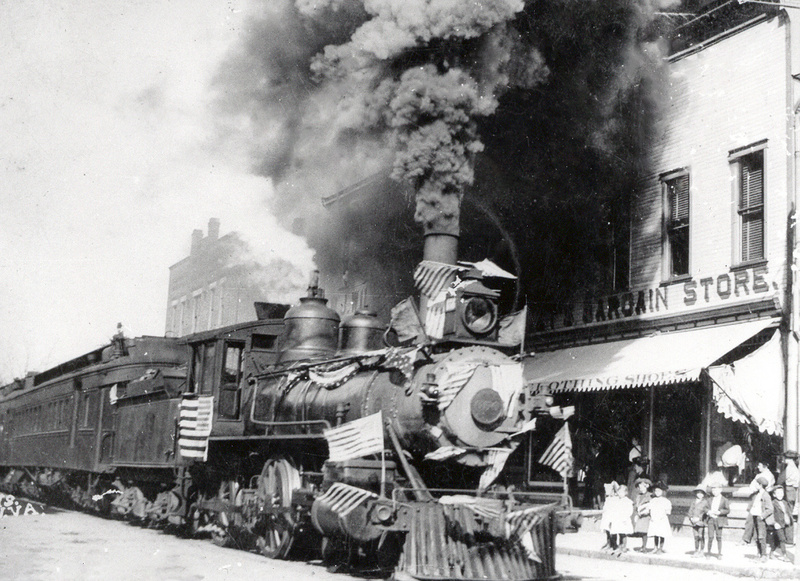 Railroads in World War I were nationalized by the federal government in 1917 to maintain fluid operations. They were returned to private ownership in 1920. Continue reading "Railroads In World War I"
Interested in learning much more about out nation's railroad history as well who invented the railroad and when? You can do so here, from the earliest years in the 1820s through today. 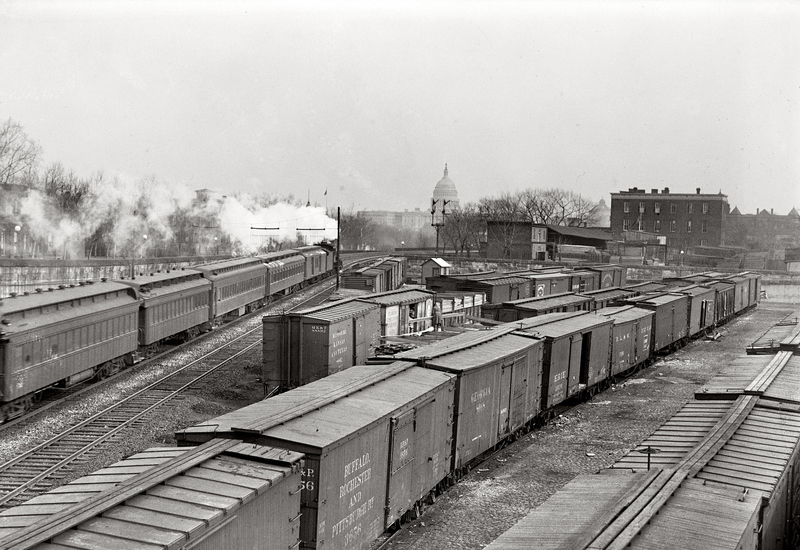 Continue reading "Railroad History, An Overview Of The Past"
Railroads in the 20th century continued to build new track until roughly 1920 and the first decade of the 20th century saw new government oversight of the industry. Continue reading "Railroads In The 20th Century, The 1900s"
The Sierra Madre Express was a tourist train providing long distance rides through Mexico's beautiful Copper Canyon. Service ended in 2009. 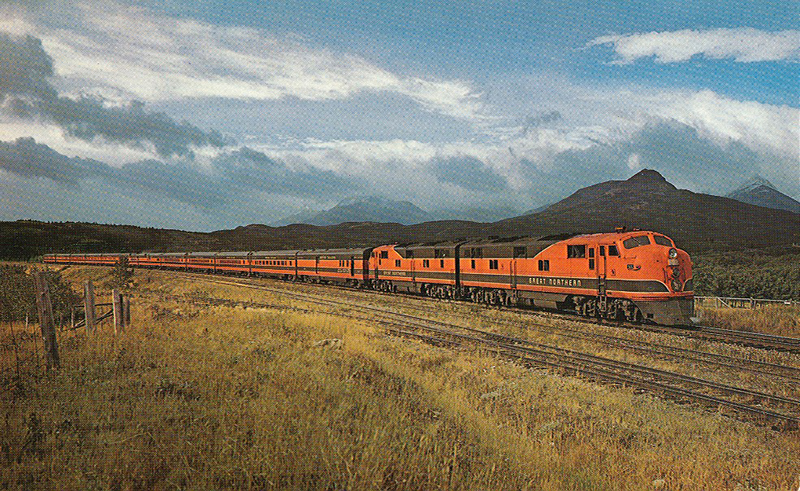 Continue reading "Sierra Madre Express"
Find out more about rail tours found across the United States, Canada, and into parts of Mexico. 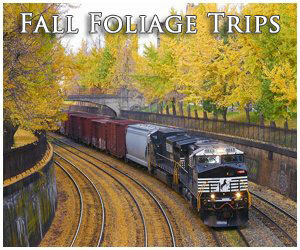 The information presented specifically highlights long-distance trips geared towards vacation travelers. 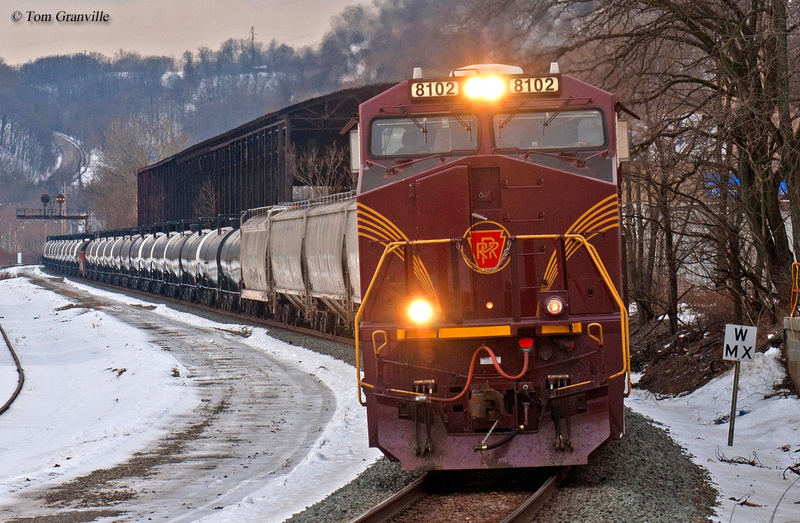 Wabtec Freight was formed on February 25, 2019 through the merger of GE Transportation and Wabtec. 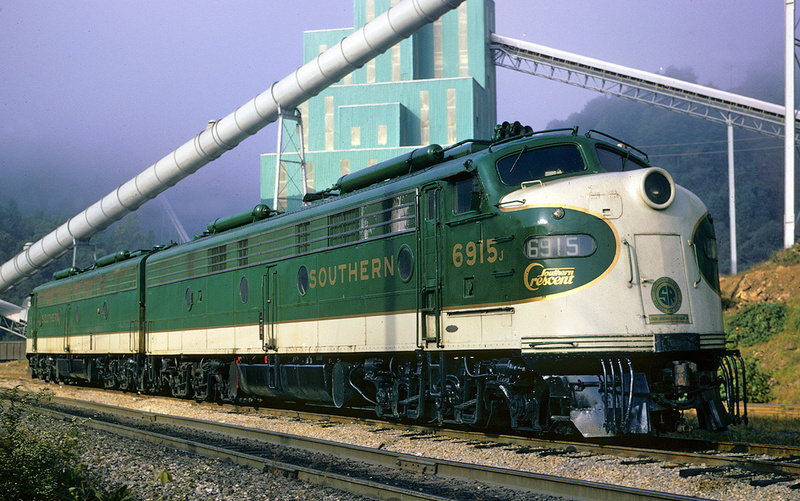 The company will produce GE's successful locomotive line. What are locomotives? 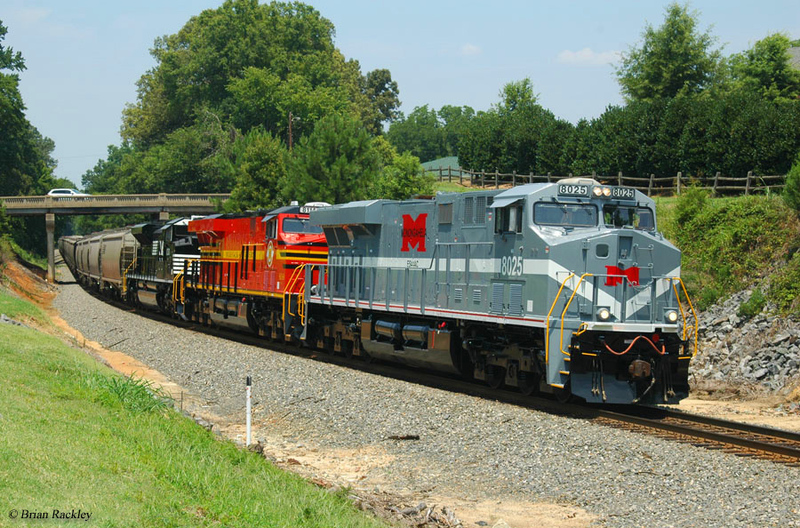 In this article we explore that question as well as the various types, their history, and purpose in general railroad applications. 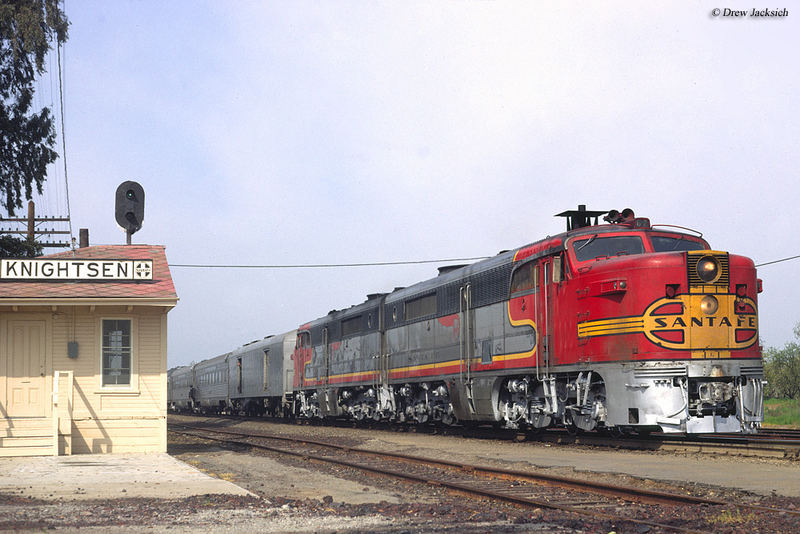 In essence, the locomotive powers a train. 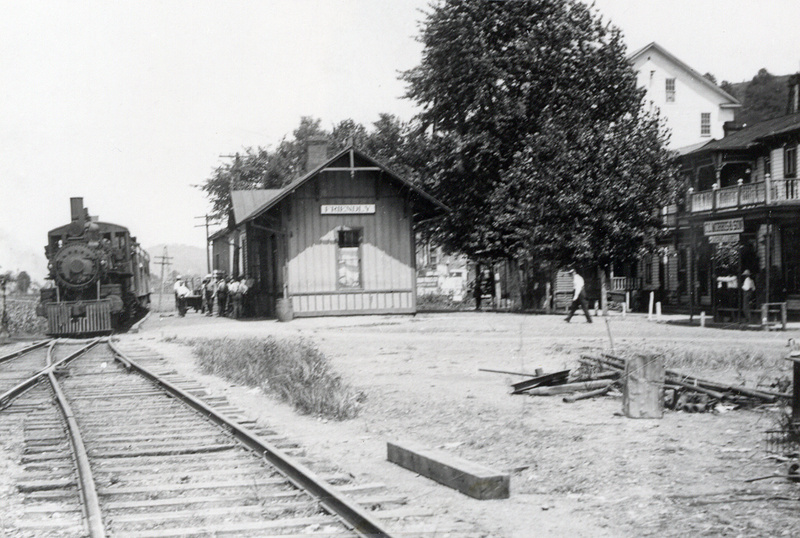 The railroad industry during the 1890s continued to see growth and expansion as it entered its Golden Age. 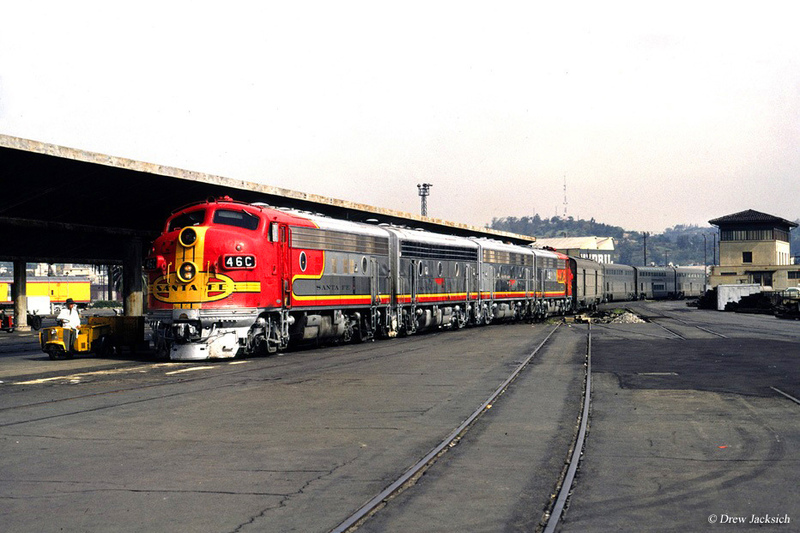 Trains were becoming larger and heavier with more and more amenities offered. 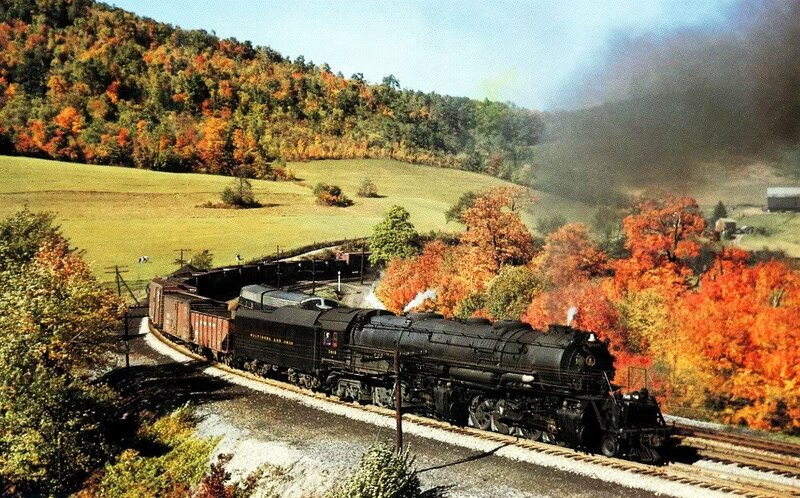 Continue reading "1890s Railroads, Safety And Steel"
This website would not have been possible without the help of several friends and numerous books. All of the help and resources used in creating American-Rails.com is listed here. The Evolution Series was General Electric's latest diesel line which met EPA Tier 2 emission requirements. It is now produced by Wabtec Freight. 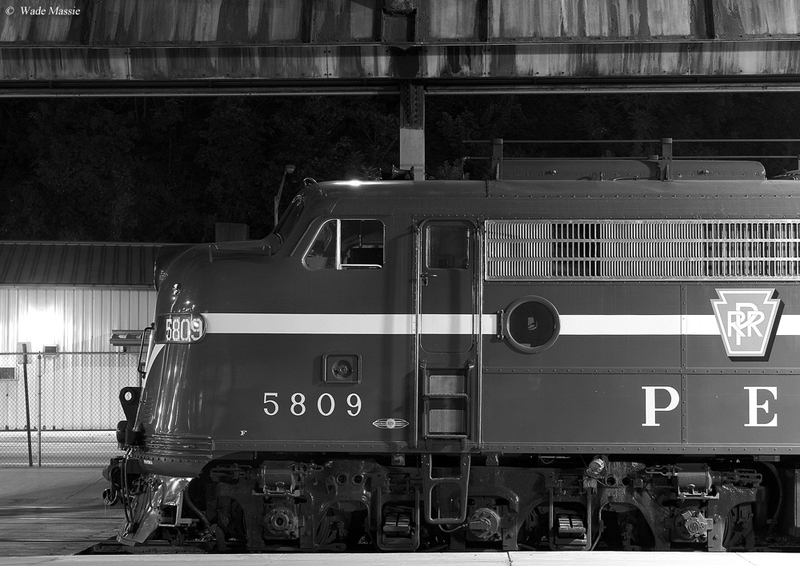 Read about the history of diesel locomotives, how they function and operate, and the dozens of different models built by the five major manufacturers dating back to the 1930s. 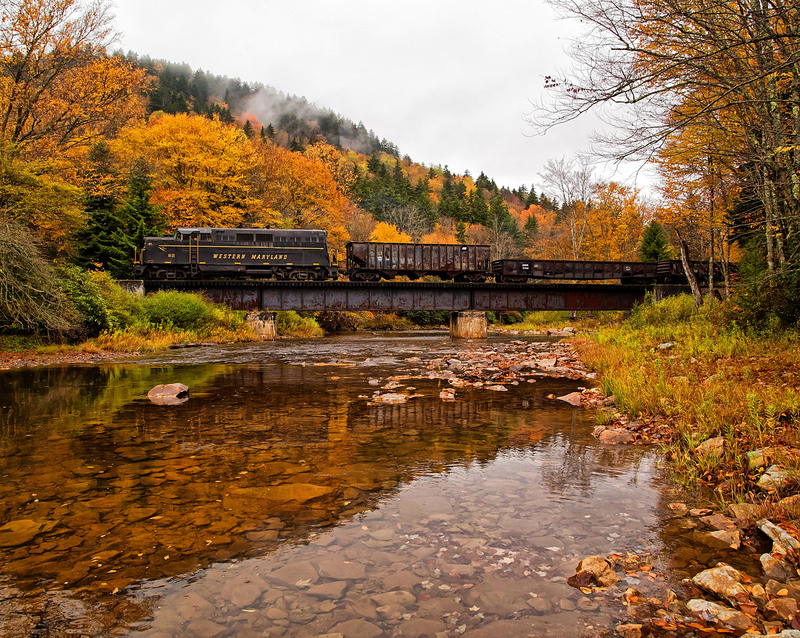 In this article, we look at narrow gauge railroads, which sprang up in the United States during the 1870's. Most were abandoned by the early 20th century. 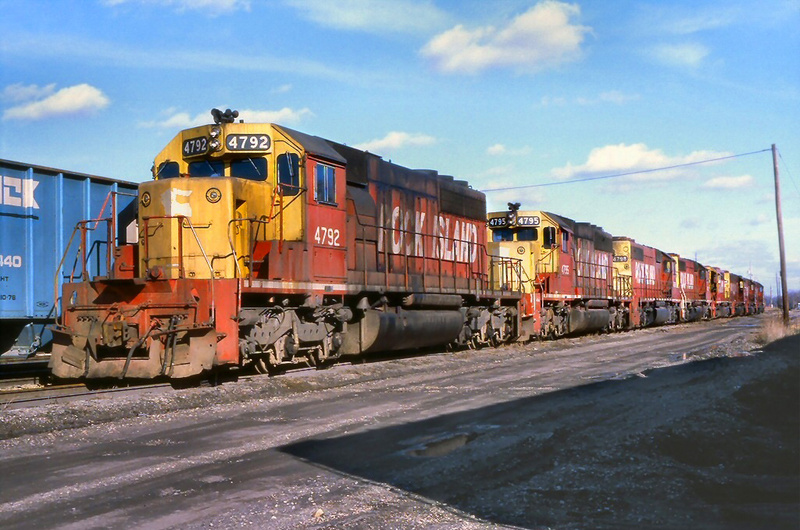 Continue reading "Narrow Gauge Railroads"
The history of General Electric diesel locomotives can be traced back to the early 20th century although the company did not begin cataloging its own models until the late 1950s. 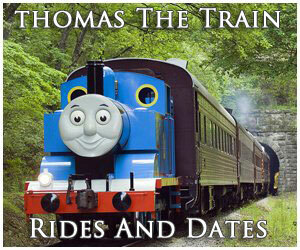 Continue reading "General Electric Diesel Locomotives"
Here you can find a complete schedule regarding where Thomas The Train/Day Out With Thomas train rides will be operating for the 2019 year all around the country. 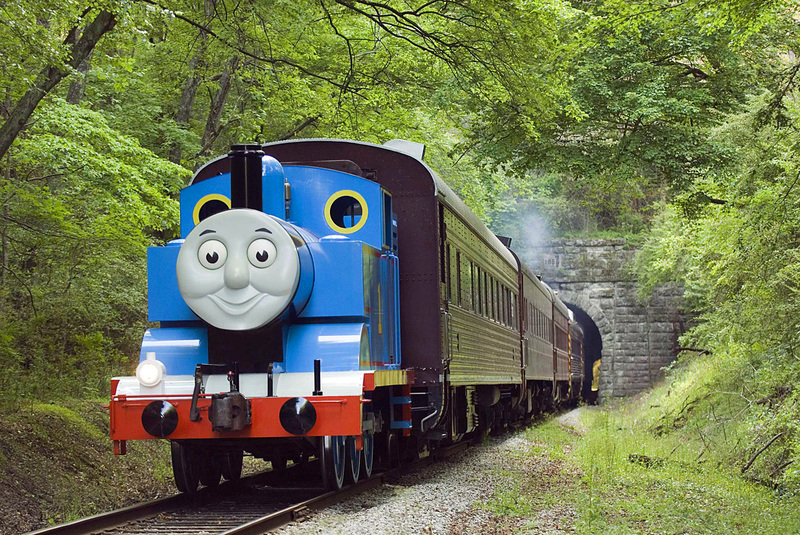 Continue reading "Thomas The Train: Day Out With Thomas Train Rides, 2019"
The Baltimore and Ohio, our nation's first common-carrier was one of the three major eastern trunk lines but also the weakest. 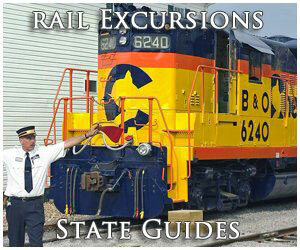 Today, segments of the B&O Railroad remain in use by CSX Transportation as well as by various short lines. 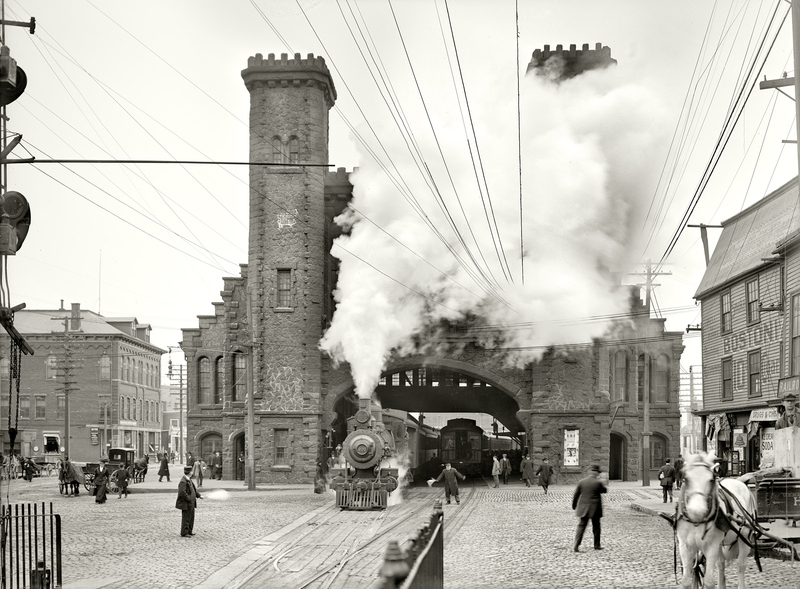 Continue reading "Baltimore and Ohio, The B&O Railroad"
In railroad jargon, Class I railroads refer to the largest companies in the industry and all seven in North America are highlighted here. 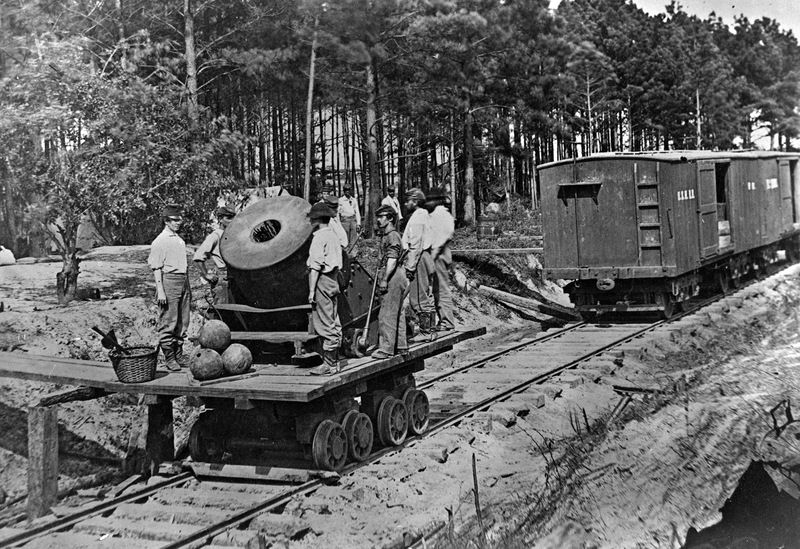 Continue reading "Class I Railroads"
The South Carolina Canal And Rail Road Company was an early railroad established in December 1827 and is historically significant for operating the first steam-powered passenger train in the U.S.
Continue reading "South Carolina Canal And Rail Road Company"
Railroad tycoons were titans of 19th and early 20th century American commerce who laid the foundation of the industry we still in regular service today. Read about several of them here. 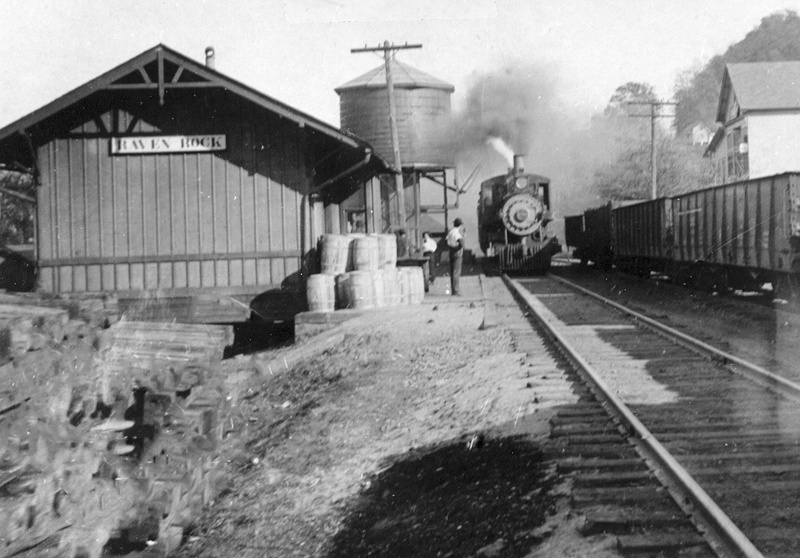 Railroads in the Civil War were critical to both sides during the conflict. Learn how new technologies were developed and expansion continued afterward. 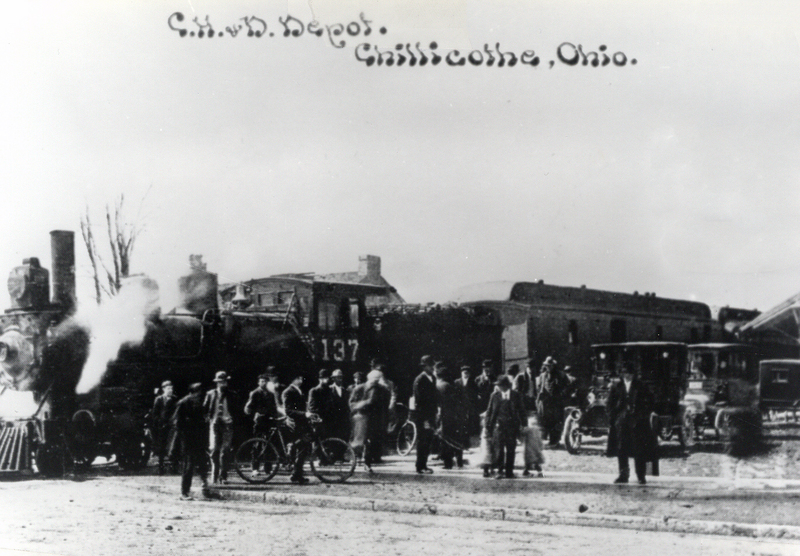 Continue reading "Railroads In The Civil War"
The 1870s saw the railroad industry expanded westward and reach California, greatly opening the country to economic development, as well as achieve a standard gauge. 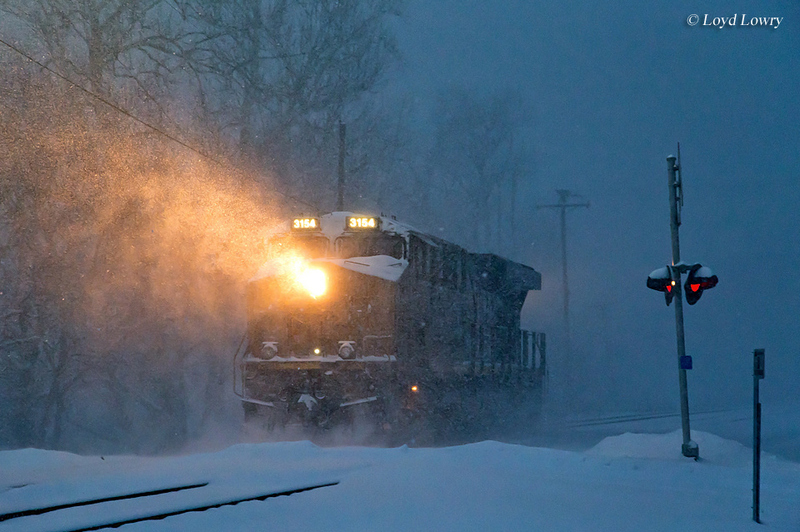 Continue reading "1870s Railroads, Expanding Westward"
Dinner train rides have become a popular excursions in recent years. 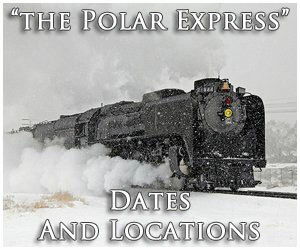 Here, you can learn which railroads operate them and when these special trains run in 2019 (some year-round). 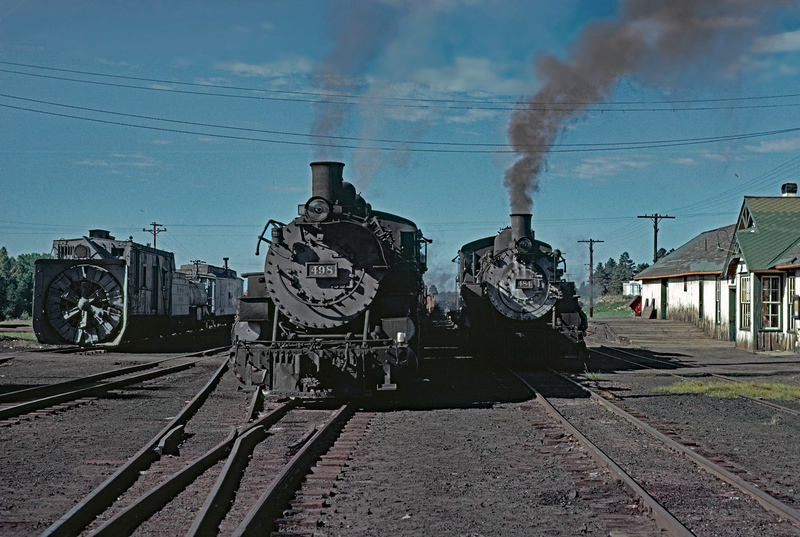 Continue reading "Dinner Train Rides 2019"
Railroads in the 1880s saw the country's rail network push past 100,000 miles, heavier trains, and further growth in the western states. 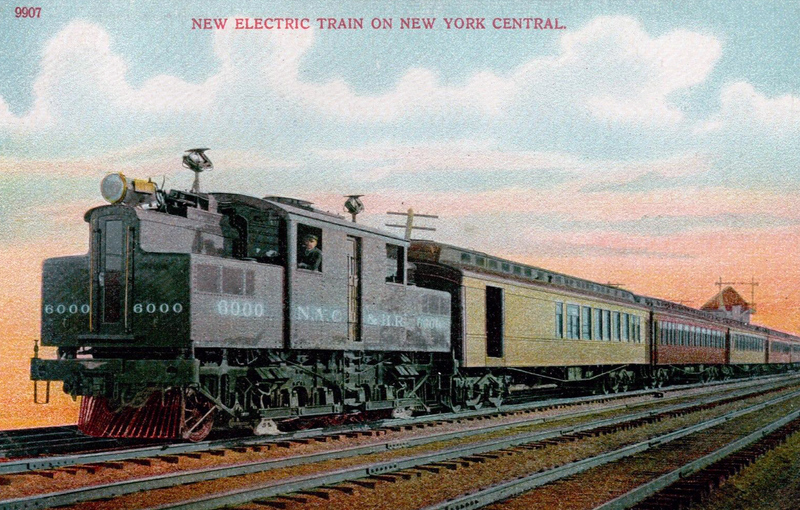 Continue reading "1880s Railroads, Achieving Standard Time"
Milwaukee Road's boxcabs, officially listed as Class EF-1 and EP-1, were the first electrics used by the railroad in 1915 and built by GE and Alco. They saw service for nearly 60 years until 1974. 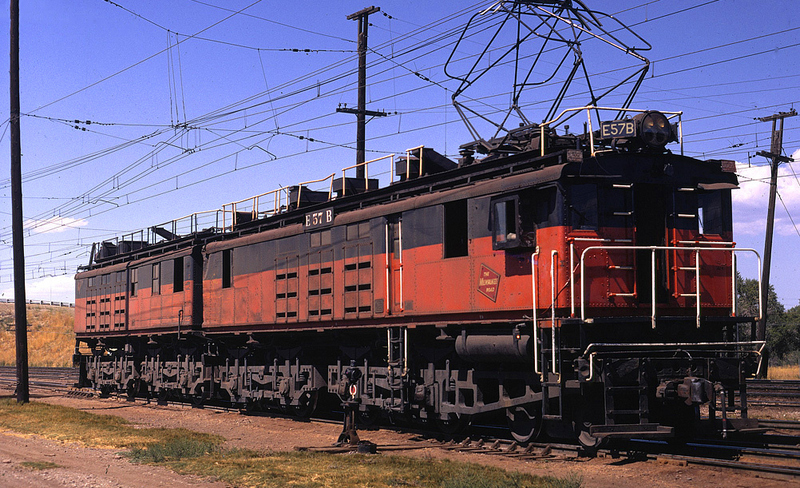 Continue reading "Milwaukee Road Boxcabs, Class EF-1/EP-1"